American Modern was the most popular dinnerware line ever created, selling over 80 million pieces between 1939 and 1959, yet it took Russel Wright two years to convince a manufacturer to produce the line. American Modern dinnerware’s unique shapes, like this tapered pitcher, and array of colors meant to be combined interchangeably promoted Wright’s idea of more relaxed and informal entertaining. The eleven colors of American Modern were named by Mary Einstein Wright, Russel’s wife and sometimes co-designer. In increasing order of rarity, they are curry (a.k.a. chartreuse), granite gray, coral, seafoam, black chutney, cedar green, white, glacier, blue, bean brown, cantaloupe and Steubenville blue. This is the only Steubenville blue pitcher known to exist. 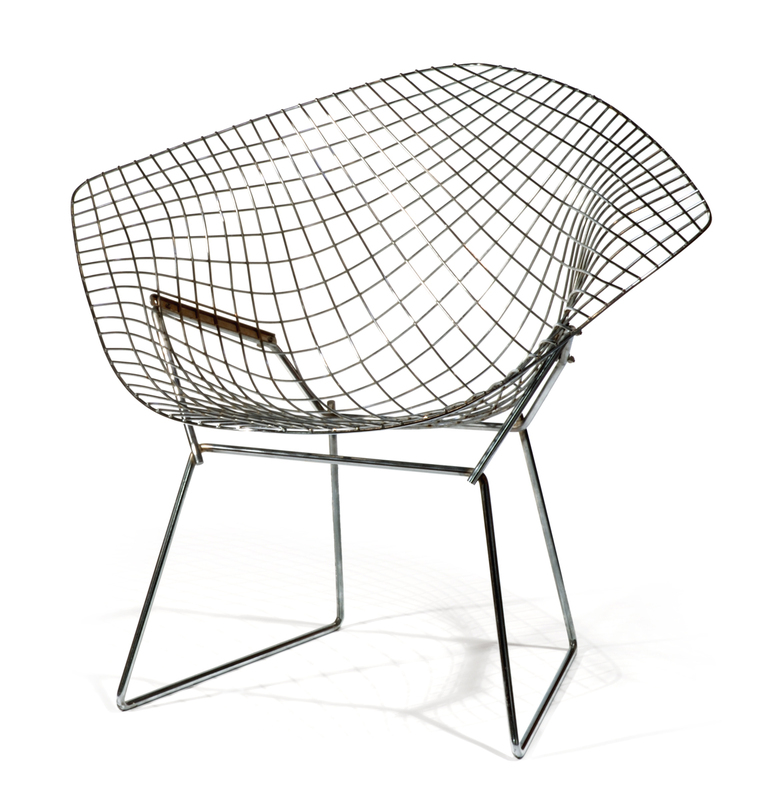 The mass-market popularity of American Modern made good design accessible to a wider public. Plastic replicas of the line were even created for children’s play in the 1950s.